When life gets chaotic, it can be convenient to have all your smart home devices operating on the same wavelength. Achieving this sort of harmony sometimes requires a hub to consolidate the myriad gadgets in your house. But not everyone needs a dedicated smart hub to make their setup run smoothly. A smart speaker like the Amazon Echo or the Google Home can serve a similar purpose, with each device's respective apps acting as central command. Manufacturers have even begun bundling hubs into other devices like security systems and mesh WiFi routers, making home automation simpler for beginners. Think of the smart hub as the heart of the home, a central organ connecting all the gadgets around your house, with arteries that lead to each of them. It allows you access to everything through one centralized app, rather than forcing you to juggle a half-dozen different apps from disparate manufacturers. Another reason smart hubs can come in handy is that not every device relies on the same wireless standard. Connected lights like the LIFX A19 Smart Bulbs connect via WiFi, while others, like the Philips Hue, require that each bulb routes through a Zigbee-compatible gateway. There's the Z-Wave standard, too, which is favored by brands like GE and Linear and requires a gateway to work. A standalone hub, like the Samsung SmartThings, typically includes connectivity for all of these different wireless standards. Some device makers will even package hubs of their own into a kit, like the Philips Hue lighting system, though their compatibility is often limited. 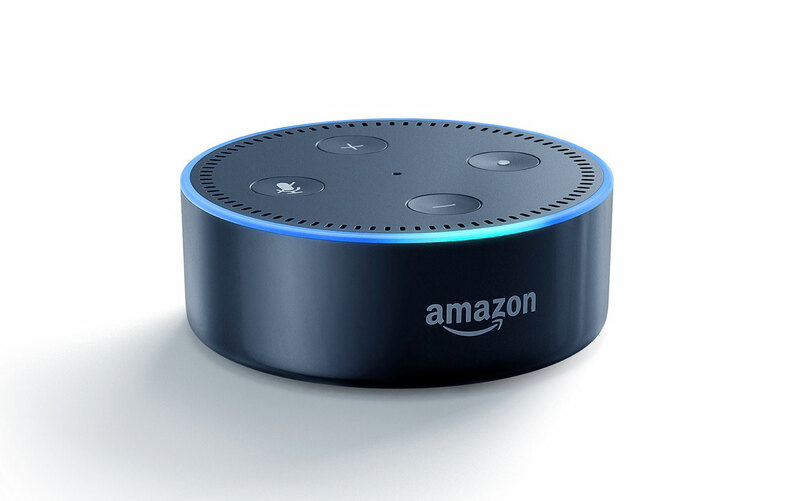 There are some hybrid devices that offer partial compatibility, like the Amazon Echo Plus, which features Zigbee connectivity, or the Abode home security system, which supports both Zigbee and Z-Wave. Hybrid setups like these are worth considering: As these types of devices become more commonplace, so will strain on your wireless network. A smart hub can help divert some of that network traffic toward a particular lane, away from WiFi and Bluetooth, to help smooth the flow. In that case, perhaps the best reason to consider a hybrid smart device as the hub to connect all the things is to help alleviate the strain on your home network. So do you need a dedicated smart hub? If you're just dipping your toes into this smart home thing, you might even consider avoiding smart hubs altogether and syncing everything through a smart speaker instead. 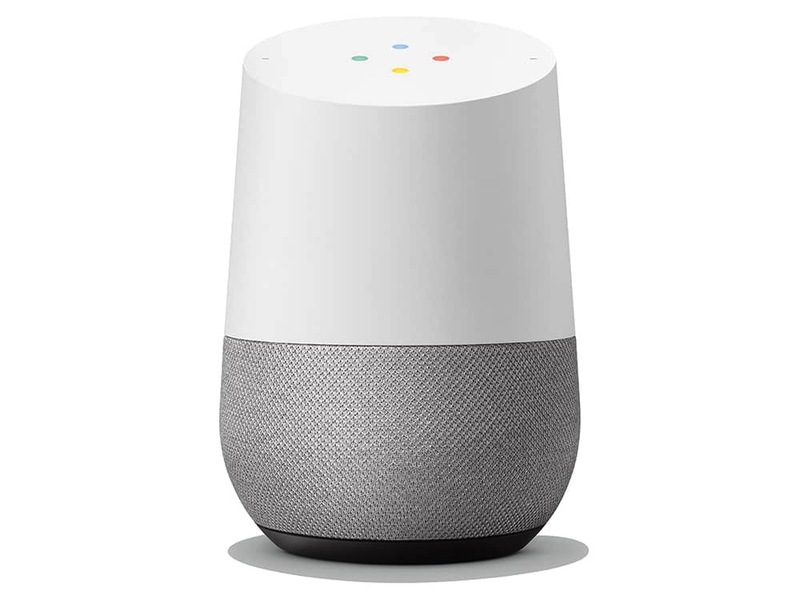 The Google Home Mini and Echo Dot don't work like traditional smart hubs because they don't have Zigbee or Z-Wave connectivity. But if you're living with different ecosystems in your home and are looking for a way to unite them all, a smart speaker can provide that "hub-like" functionality through its companion app. 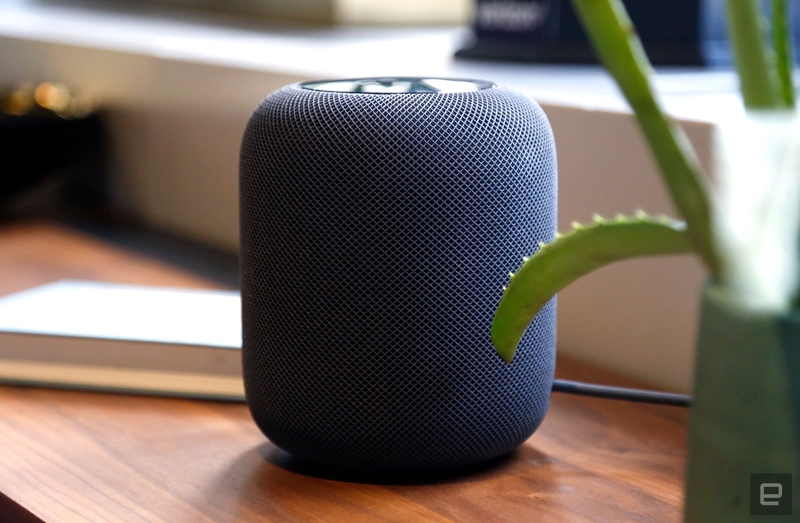 If you're an Apple fan, you might also consider the HomePod, which uses Siri as its assistant and offers HomeKit compatibility. I would add that if your devices all support WiFi, there's definitely no need for a dedicated hub. If you're worried about juggling too many apps, there are third-party programs like Stringify and Yonomi that offer a centralized locale where you can control everything that's connected in your house. Both apps also support automation, so you can program those smart lights to come on every night at the same time, for example. If you're still set on a smart hub, consider the two most popular and best-rated devices on the market: the Samsung SmartThings Hub and the Wink Hub 2. 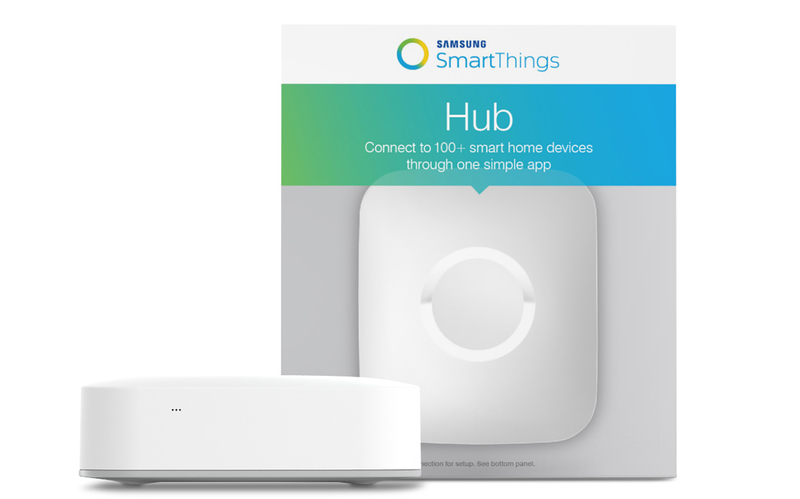 The second-generation Samsung SmartThings hub ($99) simply has the most well-rounded feature set. It supports Z-Wave, Zigbee, and Bluetooth, and it connects by hardwiring into your router. It's compatible with more than 200 devices and a variety of third-party services, including Philips Hue, Nest, and IFTTT. All told, the SmartThings device ecosystem is one of the most expansive, with Samsung offering everything from motion sensors to water detectors. As a bonus, it comes with battery backup, which is helpful when the power goes out but you still need to unlock the front door. The only caveat is SmartThing's kludgy companion app. While it does enable you to manage numerous smart devices in one place, there is a bit of a learning curve to mastering its cluttered, dated interface. It's also confusing to set up SmartThing's version of automation alongside the Google Home and Alexa apps, which offer similar functionality. The $99 Wink Hub 2 isn't as well known as Samsung's offering, but it's just as capable. 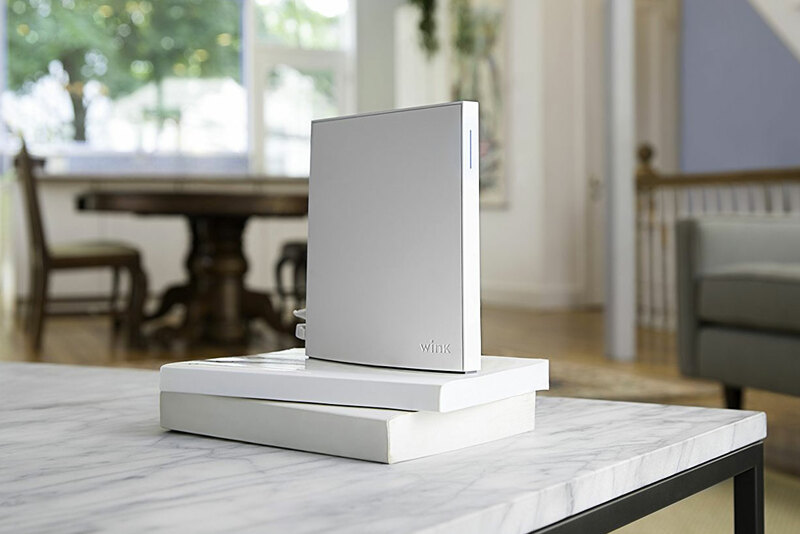 Wink's second-generation smart home hub features Z-Wave Plus, Zigbee, and Bluetooth LE connectivity, as well as support for Lutron Clear Connect and Google's Thread interface, two other proprietary standards that operate on their own frequency bands. The Wink Hub 2 also offers 5GHz Wi-Fi connectivity in addition to an Ethernet port, so you don't have to install it near your router. The Wink Hub 2's app is a bit more intuitive than Samsung's SmartThings, but it's not without its flaws. 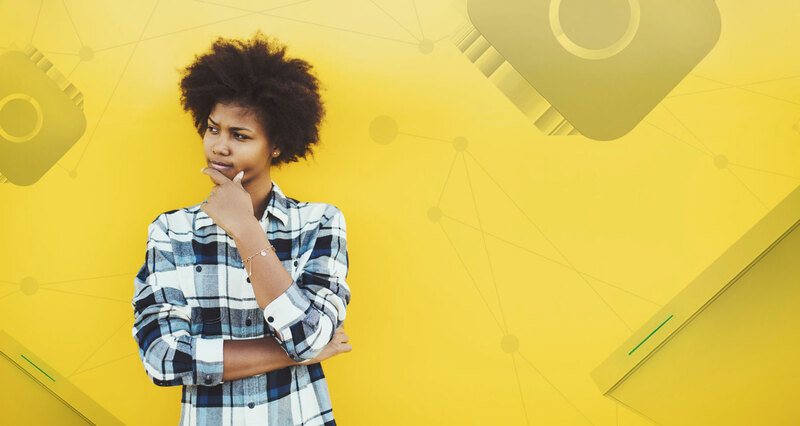 As our friends at Wirecutter point out, the app refers to automation schemes as "robots," which can be confusing for beginning smart home users. At the very least, you can quickly add devices to the Wink by scanning their barcodes with the app. As we said earlier, you don't have to drop extra cash on a device that serves only one purpose. There are smart speakers and other connected devices with all the components you need to unite everything in your home. Cheaper smart speakers like the Google Home Mini and the Amazon Echo Dot don't have the tech components necessary to act as a proper hub, but they can serve as a wrangler as long as you don't mind taking the time to set up trigger words and routines. If you want to build out your smart home but don't want to shell out too much money at first, the Amazon Echo Plus marries all the most essential features at an affordable price. This isn't a device to consider for a robust setup, though, since the Echo Plus is only outfitted with a Zigbee radio. The $150 Echo Plus is a digital assistant, a speaker that can lead a raucous house party, and what I'd call half a smart home hub. 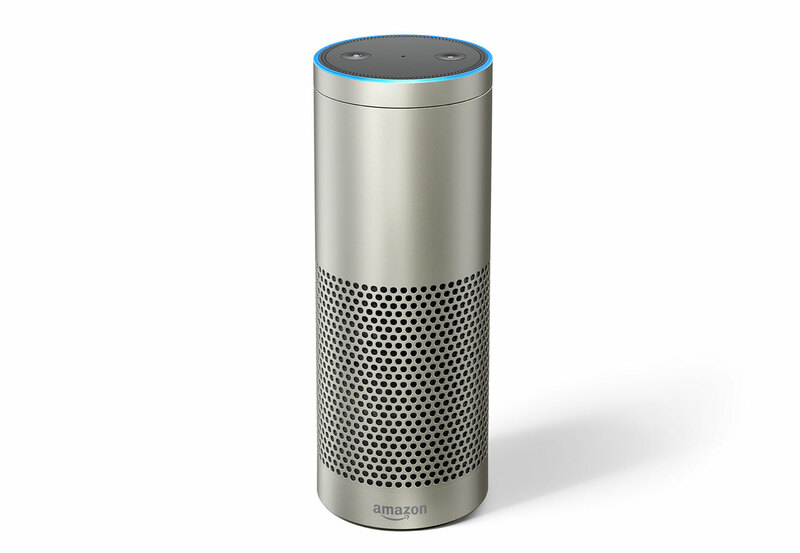 But because the Echo Plus runs on Amazon's Alexa, its compatibility with third-party devices is nearly endless. Google Play Music and Apple Music aren't natively available through the Alexa platform, though they can be streamed over Bluetooth. If you don't need the Zigbee radio in the Echo Plus but you do want to be able to control everything by voice, the $50 Echo Dot makes for a fine alternative. All the smart home connectivity happens through the Alexa app, which supports voice commands and allows you to schedule routines for any linked devices and services. On the device itself, you'll find playback controls and an auxiliary port around back, in case you want to use it as a controller for an existing stereo system. Still, the Echo Dot isn't a substitute for a full-fledged smart hub; it's really just a barebones smart speaker. But if you're simply planning on controlling a few WiFi connected lights or outlets in your home, this is all you need. Just make sure not to purchase anything that requires Zigbee, Z-Wave or some other proprietary connection to work. The $129 Google Home speaker comes in three varieties: the standard Google Home, the Google Home Mini and the Google Home Max. Think of them as the Google Assistant in sizes small, medium and large, with each using the Google Home app to manage your devices. From there, you can set up shortcuts and routines, as well as identify rooms around the house. And since it's the Google Assistant that underpins this family of products, you'll also have access to Google's ecosystem, including Chromecast devices. Like the majority of Amazon's Echo speakers, Google's smart speakers are not smart hubs, because they don't offer Zigbee or Z-Wave compatibility. If you want to add devices that connect that way, you'll have to build that bridge with an additional hub of some sort and then link it through the Google Home app. If you're not especially interested in the speaker, but you'd still like something with HomeKit support, the Apple TV 4K can also serve as a gateway device while streaming 4K content to your TV.